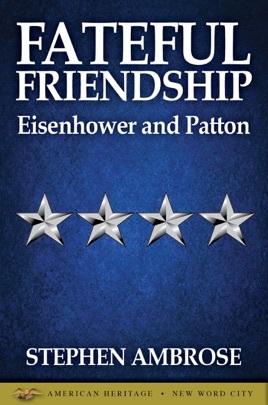 Dwight D. Eisenhower dreamed of serving under George S. Patton, Jr., but history reversed their roles. 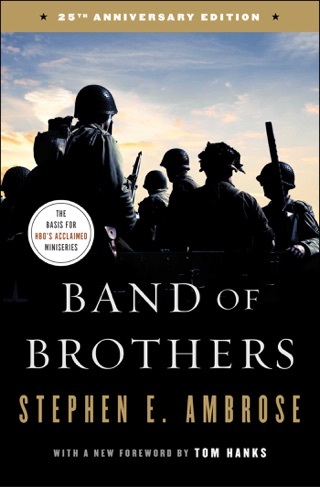 Their stormy relationship dramatically shaped the Allied assault on the Third Reich. 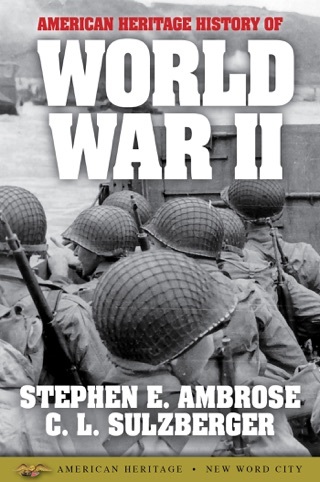 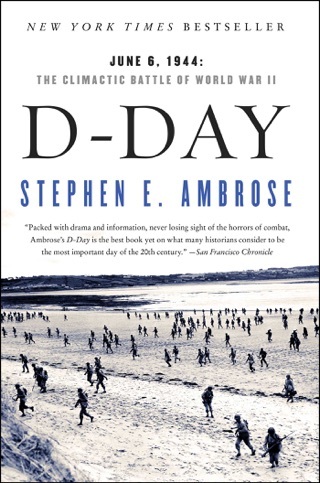 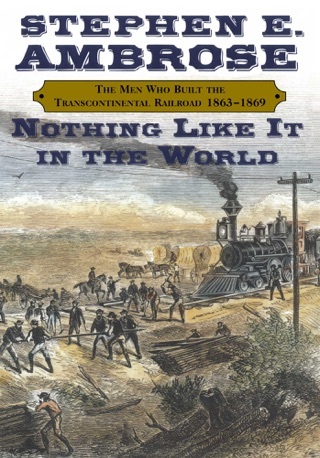 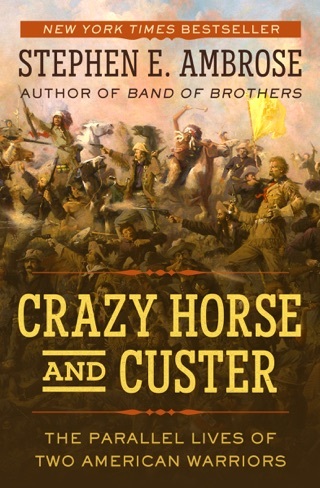 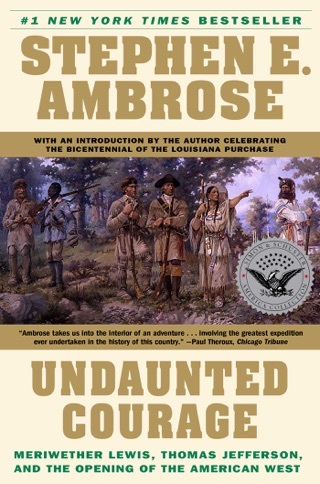 Here, in this short-form book from acclaimed historian Stephen Ambrose, is their story.